Home / Blog / It’s time for another BAKE-OFF! With so much fun at our summer bake-off, we thought it is time for another bake-off! 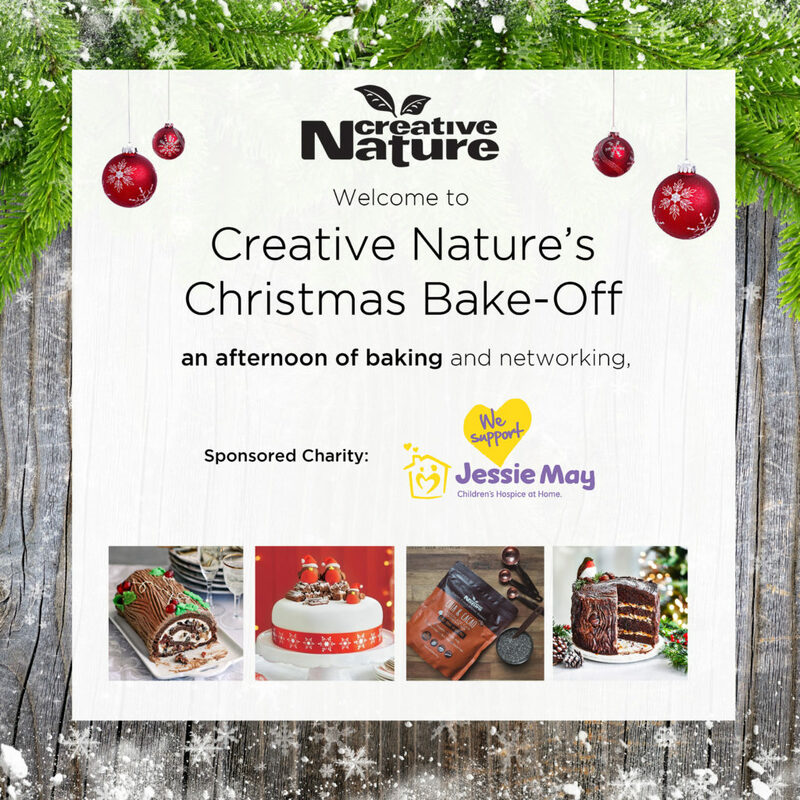 On the 30th of November we are getting 20 incredible bloggers to come and challenge their imaginations in our Christmas themed Bake-Off! They will have 90 minutes to make a creation of their own in the given time, using 5 additional ingredients alongside out Top 14 Allergen-Free baking mixes! We’re super excited to see what they end up creating- yule logs, snowmen, christmas trees? We’re also getting some very exciting goodiebags together for them including amazing products from companies such as Bepps, Frill, KOKO, Mummy Meagz, Nims and more! To see how the event goes on, make sure to keep an eye on our Instagram, Facebook and Twitter on the day as well as the hashtag #CreativeChristmas!